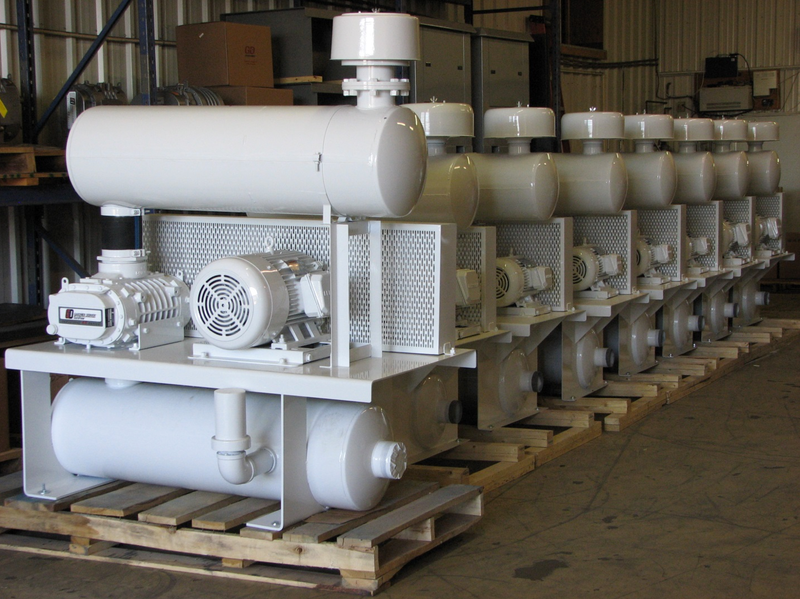 Unenclosed Blower Packages are custom built to the specific needs of our customers – using both standard and custom engineered parts from our various manufacturers. We build blower packages for both pressure and vacuum applications with multiple inlet and outlet airflow configurations available. Our standard packages contain the following with unlimited additional options to meet the specific requirements of each individual job.